GREX is a private market platform, and its associated ecosystem, that helps companies access multiple financial products as they grow from Incubator to IPO. GREX also fosters an ecosystem of intermediaries and other market participants, apart from companies and investors and regulates its own market. It is therefore able to provide a transparent information rich process driven technology platform for digital transactions in securities of unlisted companies. 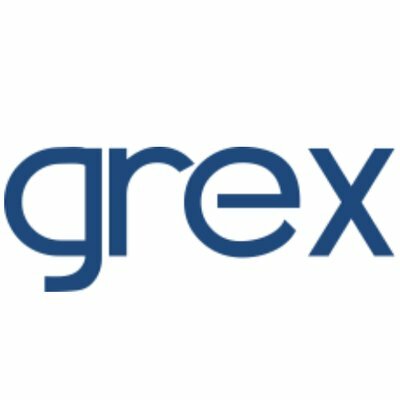 GREX is leveraging Distributed Ledger Technology (aka. Blockchain) to create a digital capital market for private securities.